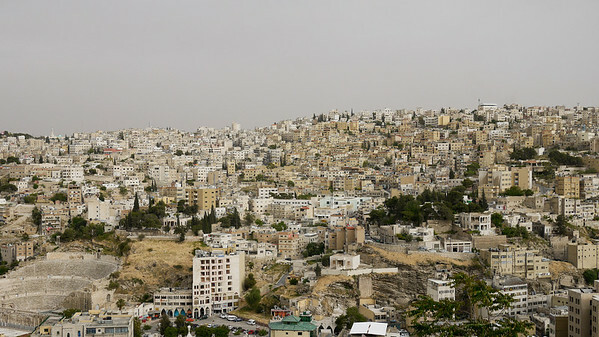 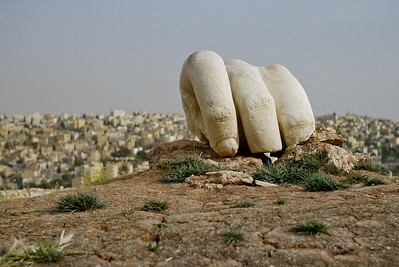 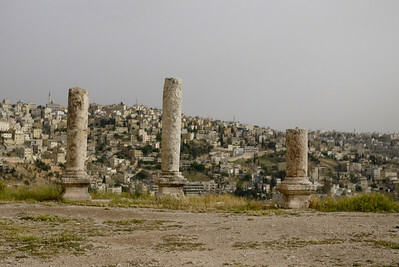 The Citadel in Amman sits high over the city. 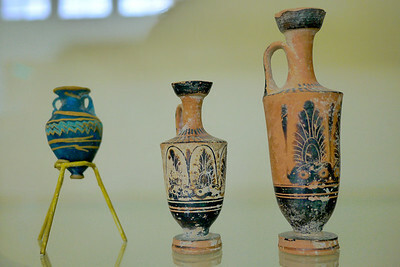 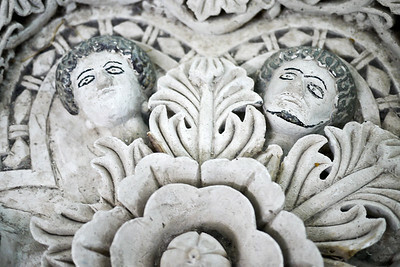 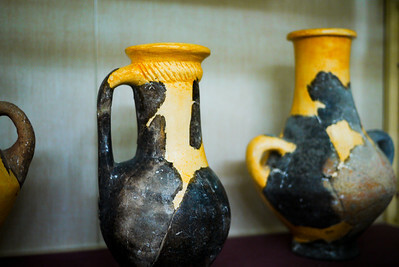 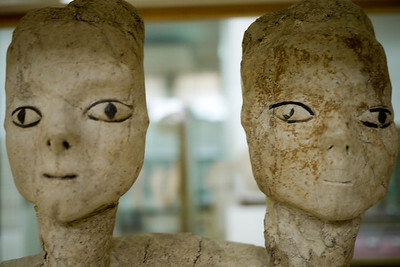 Pottery shards at the museum in the Amman Citadel, Jordan. 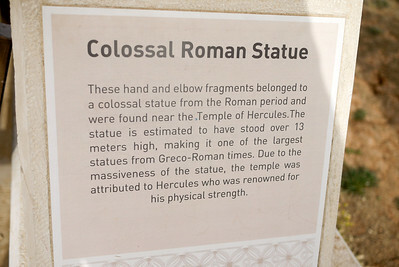 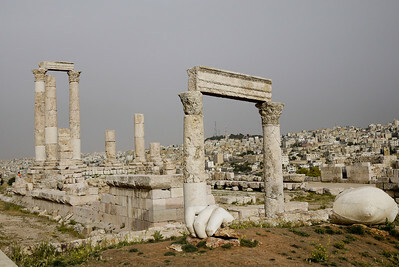 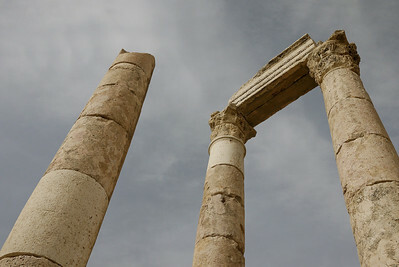 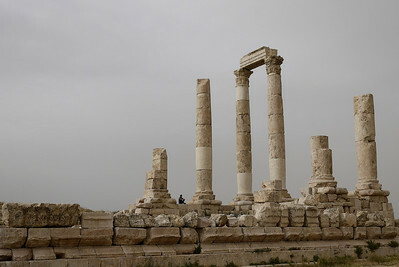 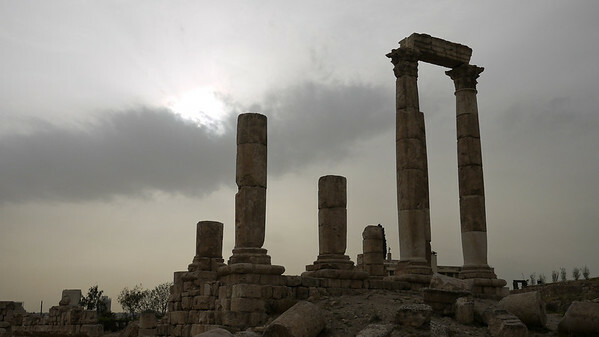 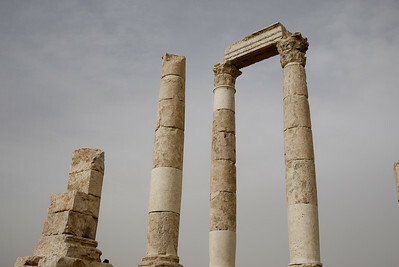 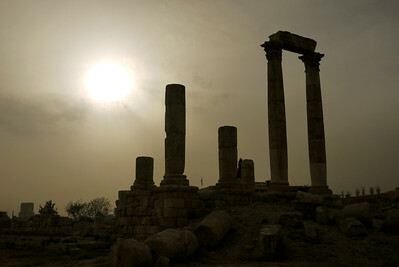 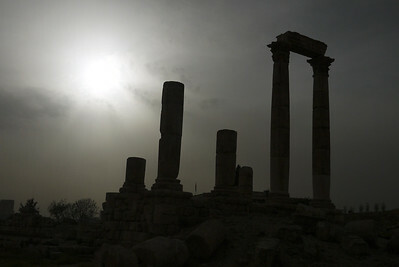 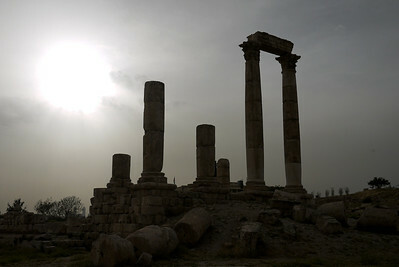 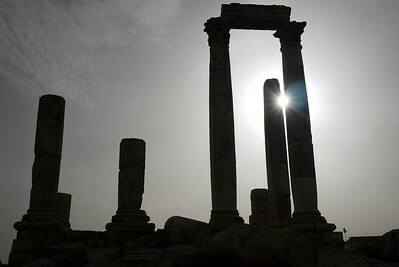 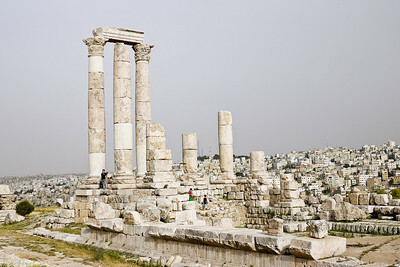 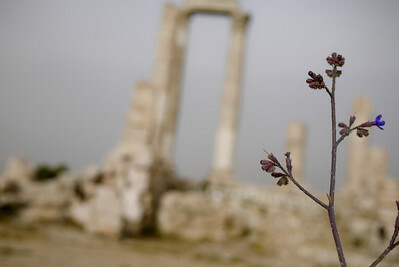 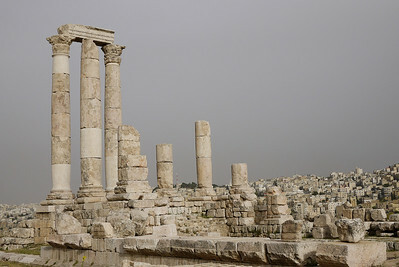 The Amman Citadel and Temple of Hercules sit with a gorgeous view of the surrounding city, Amman, Jordan.